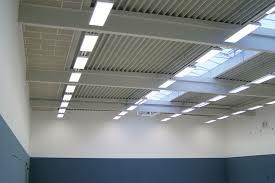 This article focus on Benefits of Mounted Acoustic Panels. There are various projects where controlling reverberation and also ensure overall sound quality is of utmost importance. In such instances you need solutions that can help in reducing the noise levels and concurrently improve the sound quality inside your office or at house. Here briefly discuss on Need for Acoustic Panels, Choosing the Right Panels and Reverberation Controllers.